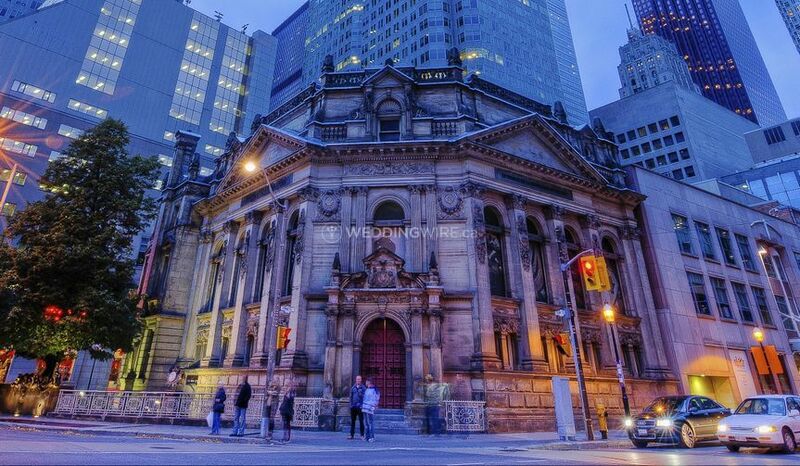 Hockey Hall of Fame ARE YOU A VENDOR? 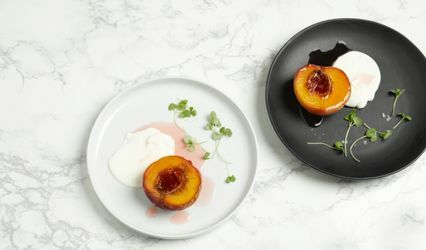 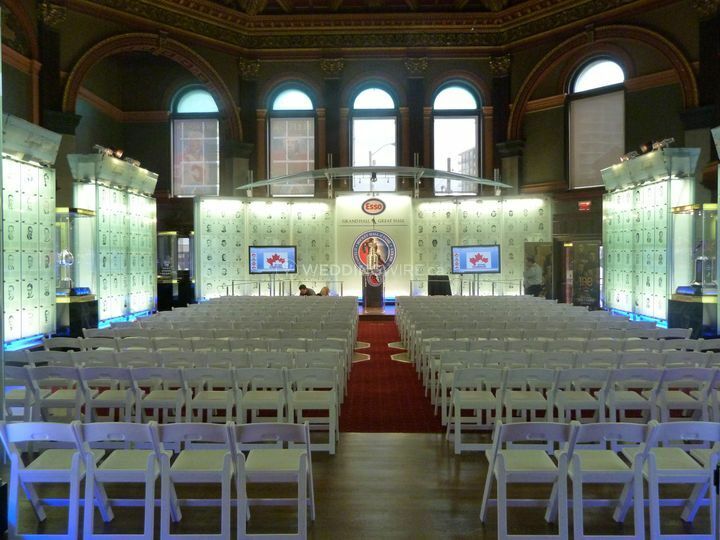 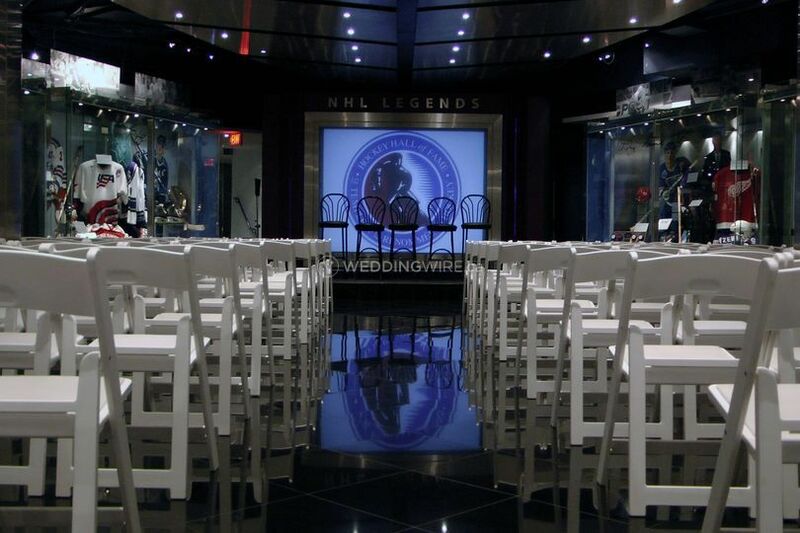 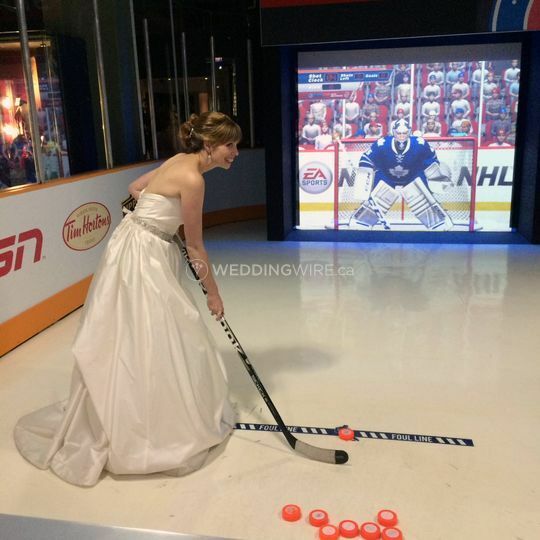 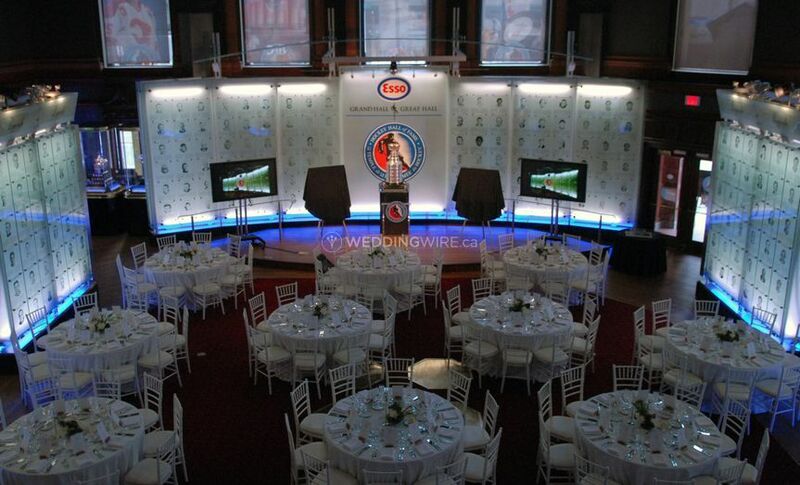 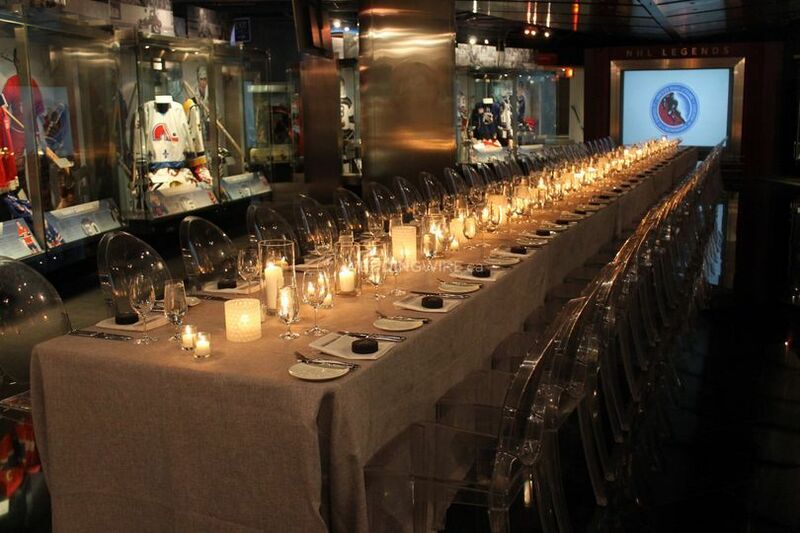 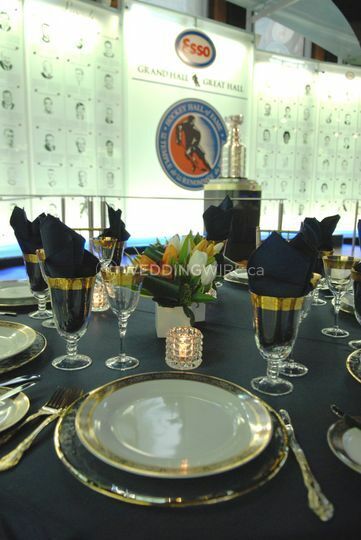 Hockey Hall of Fame is a Toronto-based venue that specializes in providing the two things Canadian couples love: a great venue and a hockey-themed environment! 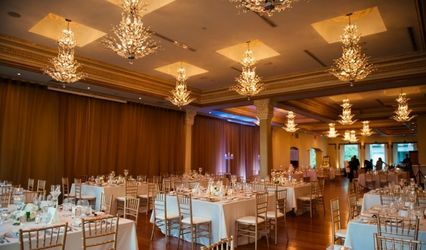 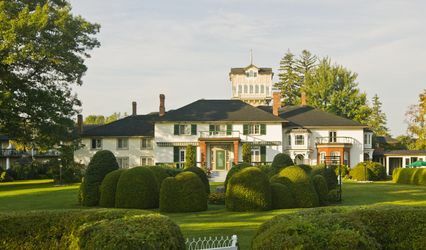 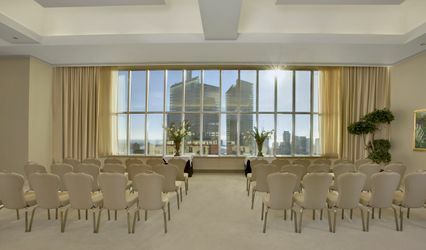 This unique venue plays hommage to Canada's national sport but also provides an elegant banquet hall setting for weddings and other important events in it's restored 19th century halls. 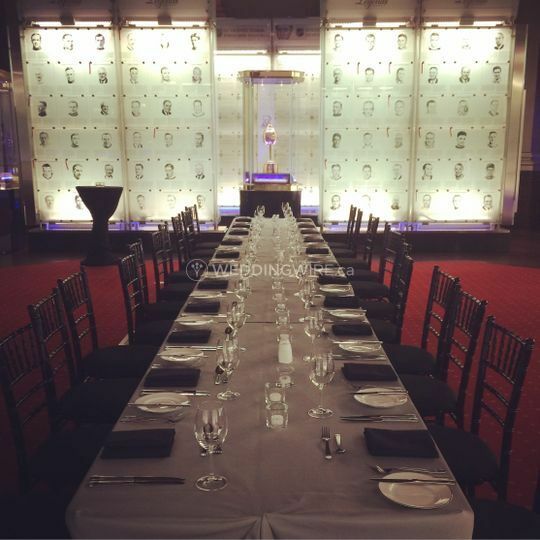 The facilities found at the Hockey Hall of Fame include immersive environments that can be set up in different ways to maximize the available space. 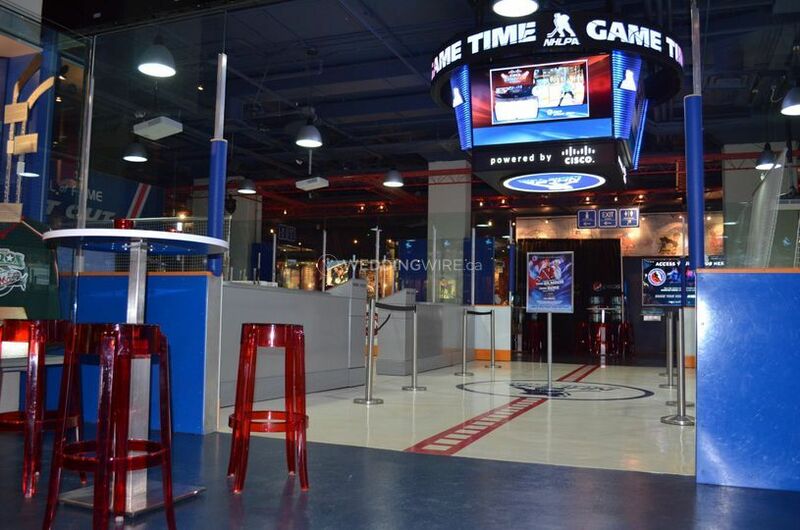 It includes three levels, a concourse with two theatres, an interactive rink zone, the mezzanine and the Great Hall. 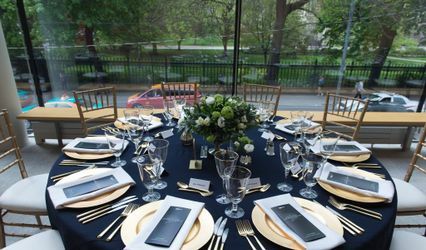 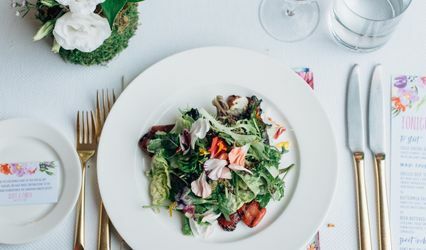 These facilities have a capacity for 1,000 guests for a wedding reception.